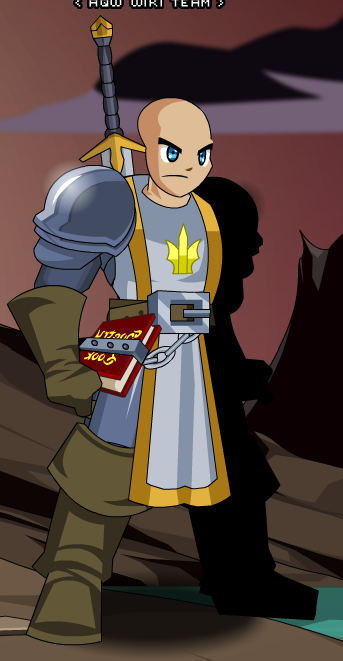 Description: Standard issue Inquisitor Captain's armor. 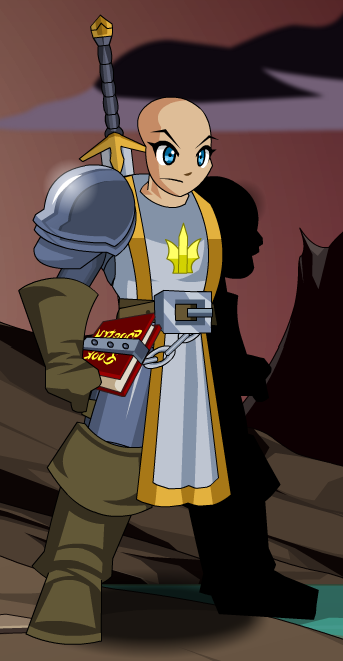 Note: Also see Crusader Armor. Thanks to Flitterifie, Shal, Viking_Jorun and Xia.